Sign-in by Steam to manage your steam player account at UGC, for all steam games. Why sign in through Steam? By signing in through Steam, www.ugcleague.com will be able to identify you within the Steam Community and retrieve your public community info and Steam ID. The Steam website will not reveal your Steam username or password to UGC. The UGC Website does not store or have access to your Steam login at any time. Sign-in through BattleNet to manage your Overwatch player account at UGC. Why Sign in via BattleNet? 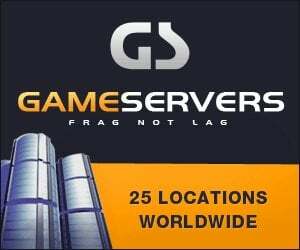 We have set your geographical region for Battle Net, which requires it on their server. If that is not correct, you may have issues logging in. Contact an Admin if you have login issues.